Our annual cocktail party to celebrate our Precedent Setter Award winners is always a memorable moment. 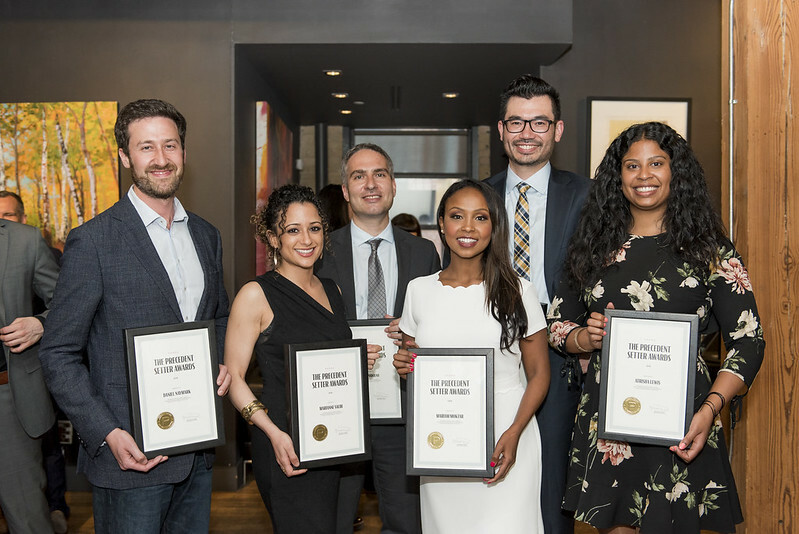 This June, more than 100 lawyers and guests gathered at the Spoke Club to honour this year’s winners. 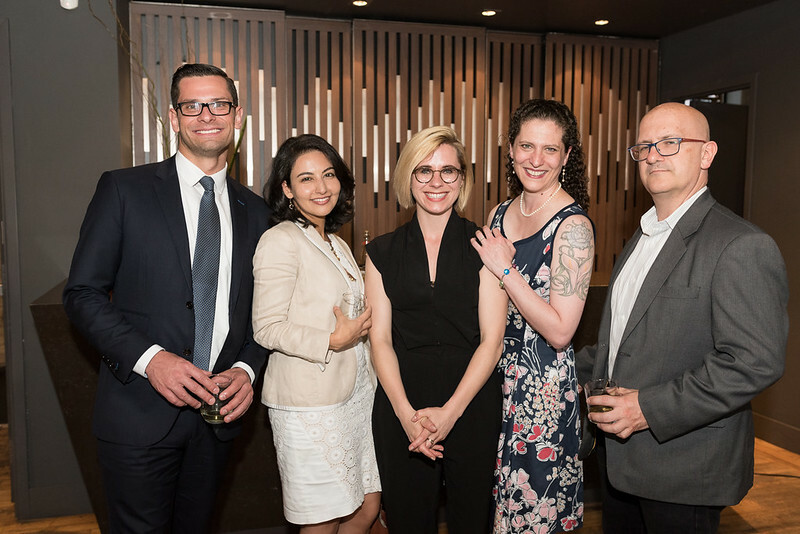 The event brought the legal community together to mingle with the six winners, all of whom, in their first 10 years of practice, have emerged as leaders in law. We’d also like to thank the sponsors of the 2018 Precedent Setter Awards.